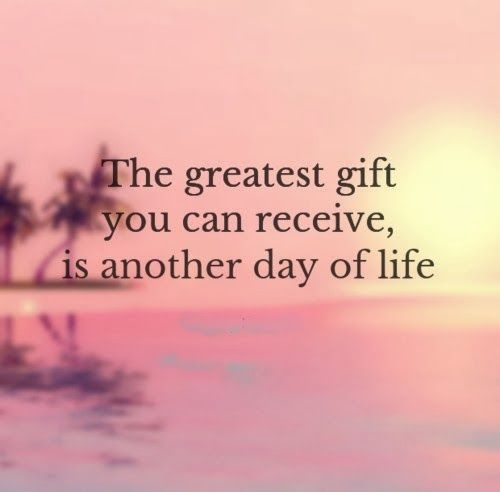 Is there anything more precious than the gift of life? Hardly; we can only be certain of who and what we are during our life here. We do not recall our existence prior to our birth and we do not know where we will go when our life here on earth ceases. However, what we do know and what we should be aware of is just how valuable our life here is. That is why we have assembled these gift of life quotes in order to enrich your life as well as the lives of those around you! This alone is enough to bring a smile to anyone's face! 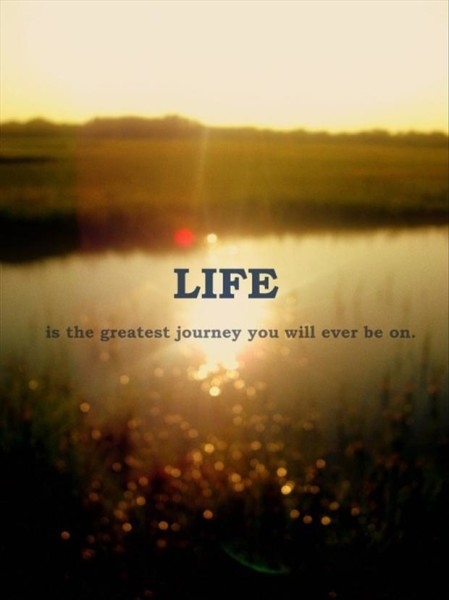 Our life is the only thing we can never obtain on our own. Every breath, as well as every heartbeat, is a gift from God. Wake to life and then to everything else. Unthankfulness is the worst of sins. Every parent will say this. One great way to deal with stress! A precious awareness to have! This should be always remembered! I don't want you to become this kind of person. Their jealousy only shows your victory. Enjoy your life with a simple smile as a start. All pains make us stronger, in one way or the other. On which do you focus? And the only one, too - make it count! Simply accept it with humility! And it likes giving such gifts! And share it with others! 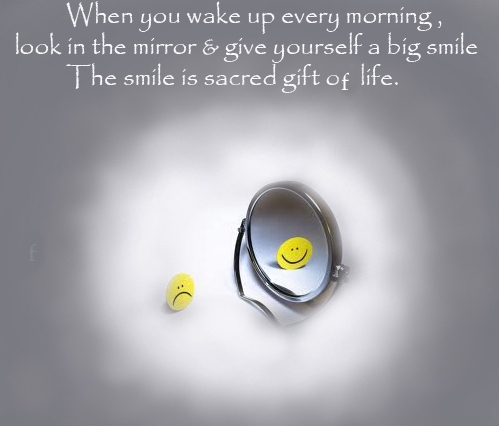 One of my favorite gift of life quotes.